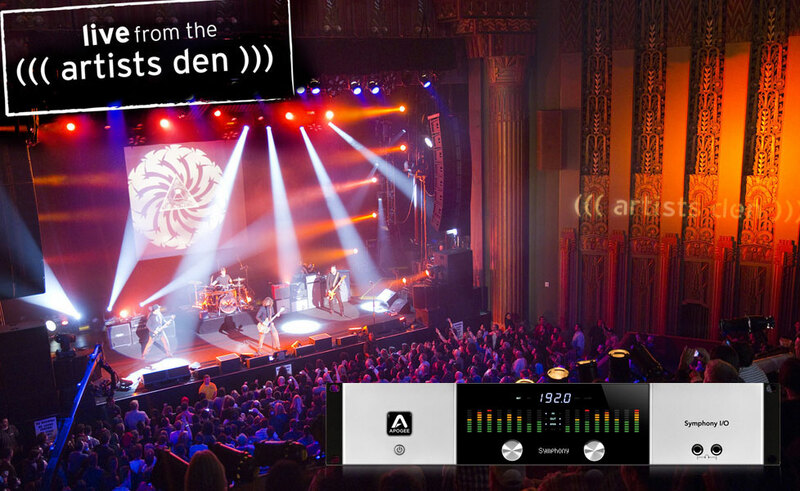 Apogee is pleased to announce their continued partnership with Live from the Artists Den, a globally televised series featuring intimate music performances from high-profile artists in non-traditional and often historic concert settings. Apogee’s industry leading Symphony I/O recording platform has been utilized to capture Artists Den performances by acts including Adele, Mumford and Sons, Soundgarden, Sara Bareilles and Ed Sheeran. 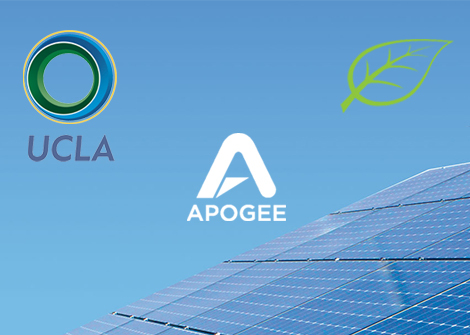 Apogee is a proud partner of UCLA’s Institute of the Environment and Sustainability, a national leader in environmental education and research. 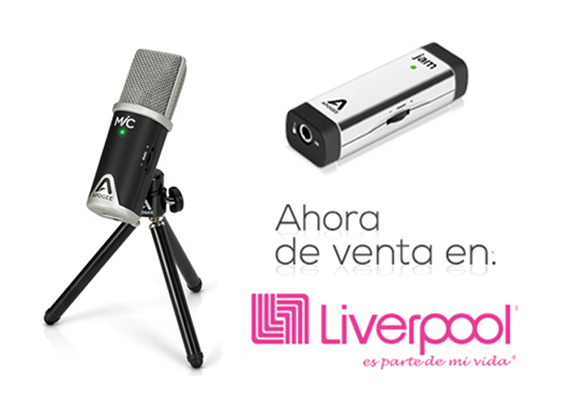 Apogee Electronics, an industry leader in digital audio recording for over 25 years, is pleased to announce their MiC and JAM audio interfaces for professional quality recording on iPad, iPhone and Mac, are now available through Liverpool online and retail stores in Mexico. 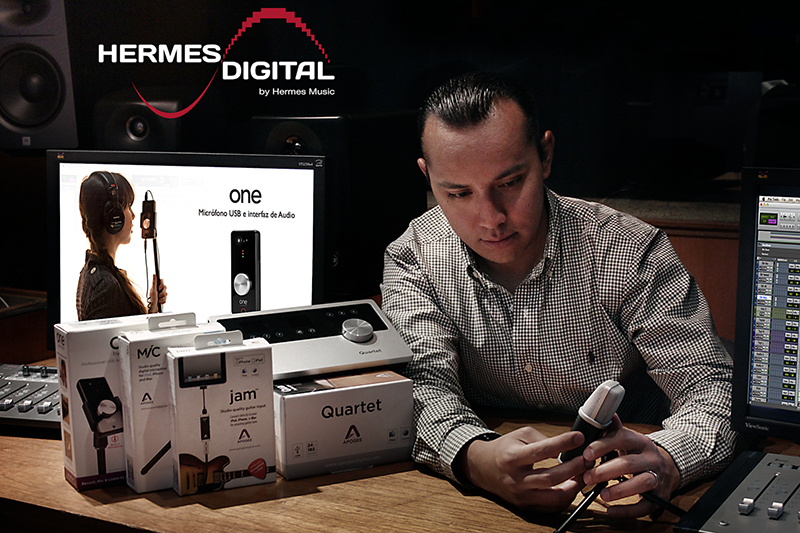 This exciting news comes as a result of a newly formed partnership between Apogee’s Mexican distributor, Hermes Digital, and the prestigious Liverpool retail chain. 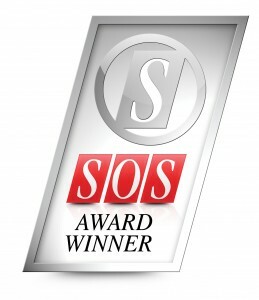 Apogee is honored to have won the TEC award for Quartet in the category of Hardware/Peripherals for Smartphones & Tablets. 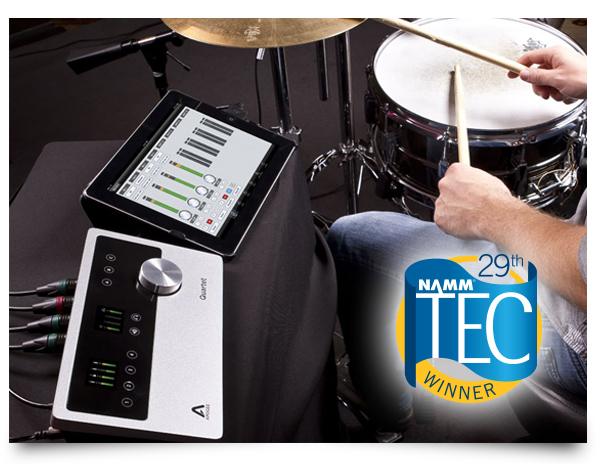 Apogee’s Quartet, a 4 IN x 8 OUT audio interface and studio control center, was the first pro quality multi-channel audio interface to offer direct digital connectivity to Apple’s iPad, iPhone and iPod Touch in addition to Mac. Apogee’s Yoly Enriquez volunteered in Tacloban City with the non-profit organization, Experiential Learning International. 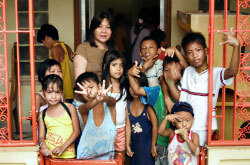 While there, Yoly lived with and helped the people of Tacloban City as she learned about their lifestyle and culture. Her productive visit is a great example of Apogee’s commitment to serving the greater worldwide community. Apogee dealer, Dawsons UK, recently hosted a series of weekly recording classes titled “Recording For Beginners”, which touched on recording, mixing and mastering in Apple GarageBand for creating your first song. 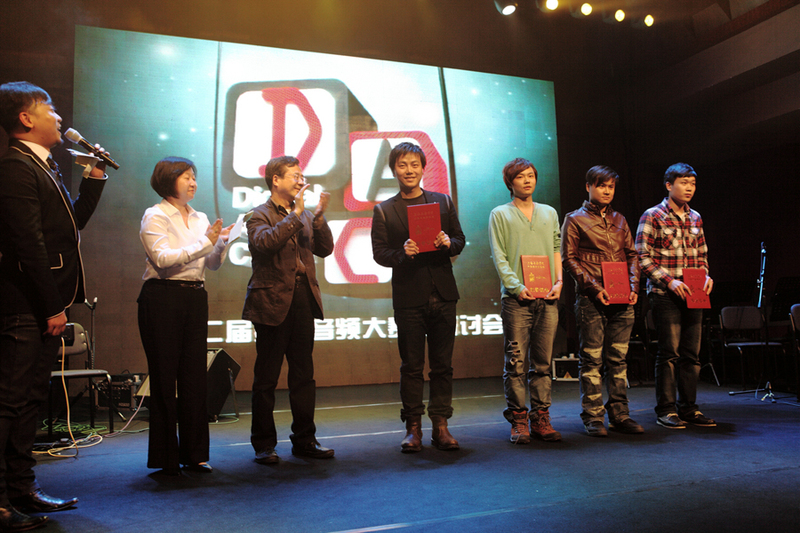 Using Apogee products like JAM, ONE and Ensemble, the demonstrations focused on recording vocals, guitars, drums and keyboards as well as software instruments and programing. 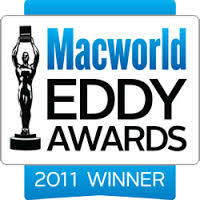 Apogee JAM wins 2011 Macworld Editors Choice Award! 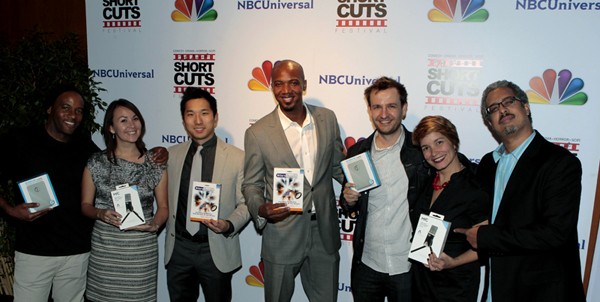 https://apogeedigital.com/wp-content/uploads/2014/02/macworld-eddy.jpg 200 200 Brad Delava //apogeedigital.com/wp-content/uploads/2016/11/apogee-logo-hdr-2016.png Brad Delava2012-01-05 00:29:332014-02-15 00:51:11Apogee JAM wins 2011 Macworld Editors Choice Award! Men’s Journal features JAM by Apogee for its 2011 Gift Guide! https://apogeedigital.com/wp-content/uploads/2014/02/MensJournal_logo.jpg 67 282 Brad Delava //apogeedigital.com/wp-content/uploads/2016/11/apogee-logo-hdr-2016.png Brad Delava2011-12-15 00:52:042014-03-27 01:09:04Men's Journal features JAM by Apogee for its 2011 Gift Guide!